When you think of a Walt Disney World Resort proposal, one of the most popular and evocative images is, of course, in front of Cinderella Castle. While that is a beautiful idea, the odds of being able to get exactly the photo and the moment you want are extremely slim. But don’t lose hope! I’m here to share some equally magical moments that you can turn into the opening chapter of your own personal fairy tale. All-you-can-eat dessert, fancy drinks, and a beautiful fireworks backdrop? I call that a win! Not only that, but the employees who work the dessert parties are, in my experience, wonderfully helpful and accommodating. Some of the most magical moments I’ve ever experienced were during dessert parties, and I still owe the best Disney memory of my life to the team running Epcot’s dessert extravaganza during the International Food and Wine Festival. The staffs at Disney World’s various resorts are truly wonderful. If you want a completely private moment, plan ahead with them. Whatever you provide, they will arrange it in the room while you’re out; flowers, ring, a framed photo of you two together – if there’s a scene you’d like to set in your hotel room, let the front desk know, and they’ll do their best to work with you! In fact, you can take it one step further with Disney Floral and Gifts. This branch of the company specializes in delivering special packages right to your room. You can pre-order embroidered Mickey ears and champagne or, even, a tiara to make Cinderella jealous! The possibilities are endless, and the perfect way to sweep your partner off their feet without worrying about a big public display. Crowds aren’t for everybody, so why not make your special moment a quiet one, between just the two of you? Scavenger hunt proposals have become very popular lately. 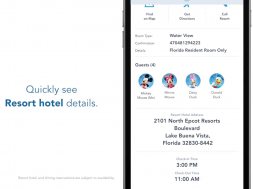 Lucky for you, Walt Disney World has several interactive scavenger hunts already built in! My personal favorite is A Pirate’s Adventure: Treasure of the Seven Seas. It’s fluffy fun, there are several different map options, and you’ve got the obvious tie-in of “you’re my greatest treasure,” or something like that (I’m not here to write your proposal for you – just to tell you where to stage it). However, make sure you do the research ahead of time. Each map follows a slightly different path, and I wouldn’t want you to end up in a final location you weren’t crazy about. 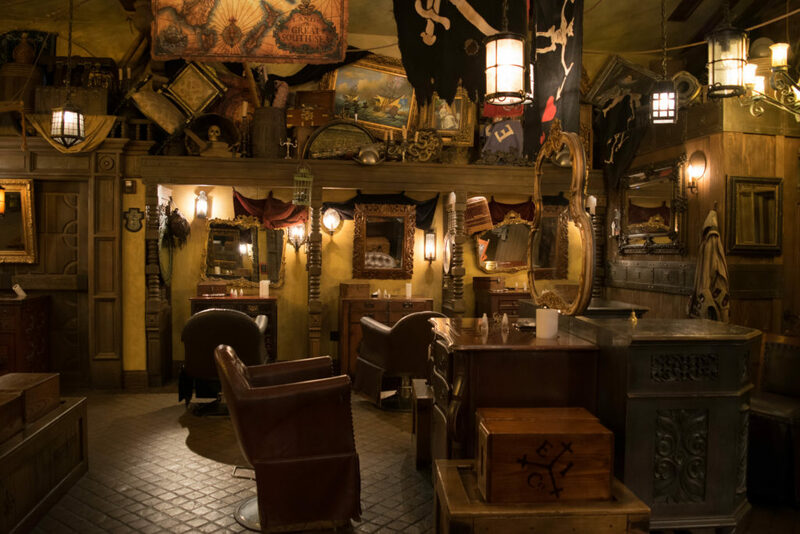 If you need a personal recommendation, I have to say that the ladies and gents who work the Pirates’ League near the Treasure of the Seven Seas hunt are wonderful human beings and, in my experience, are always happy to help make some magic for the big kids inside all of us. Get yourselves a celebratory pirate makeover with the League after your partner says yes! Another fine example of “great backdrop with fewer crowds,” the Main Street, USA train station in Magic Kingdom is a perfect place to pop the question. Often nearly empty, and with tons of helpful Ops cast members nearby to help snap the photos, I can’t recommend it enough. The views of Main Street and Cinderella Castle from the station are breathtaking, and they’re a perfect place for proposals and follow-up engagement photos alike. As a bonus, if you propose around the holidays, Main Street is always beautifully decorated, making your proposal backdrop extra magical. 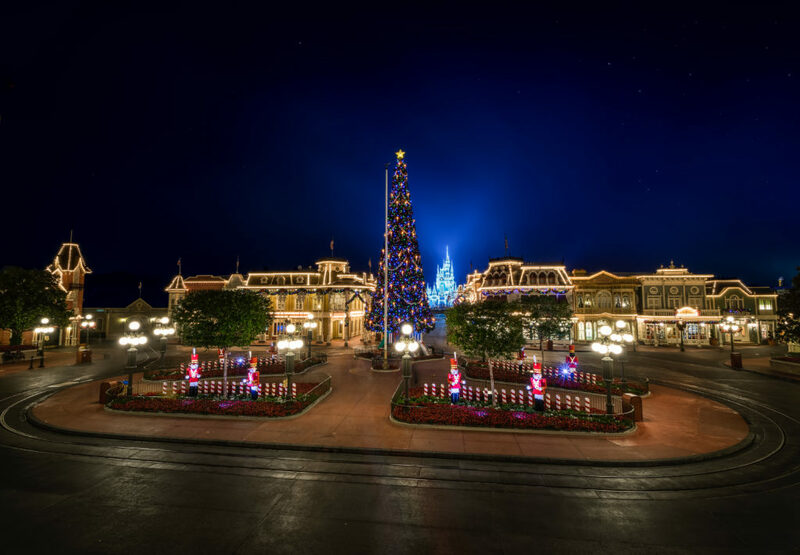 And speaking of holidays, they are some of the best times to visit the parks, especially Magic Kingdom. Hard-ticket events, as I mentioned, are a great way to ensure that your chosen proposal spot won’t be completely jam-packed with crowds. 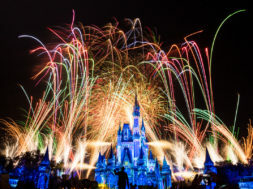 Whether you take your partner trick-or-treating during Mickey’s Not-So-Scary Halloween Party or treat them to a surprise snowfall during any of the Christmas events, there’s a perfect special experience for every couple. 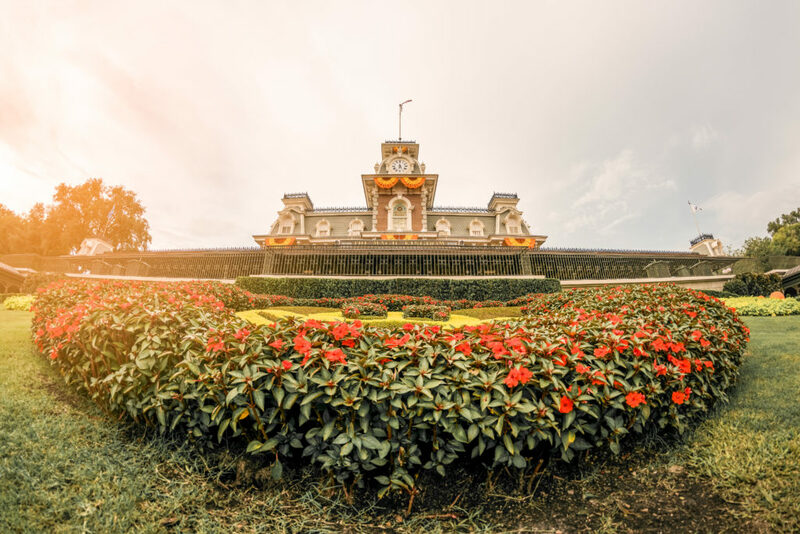 The trees at Magic Kingdom are magnificent at Christmas – and, if you’re sneaky, you just might be able to slide your ring box underneath with the rest of the presents. The restaurants all across property are well-accustomed to helping make proposal magic happen. Whether you want a bottle of champagne sent over with the ring in a glass, or a special “Will you marry me?” dessert, call ahead to arrange your particular brand of magical dining. Just make sure you’re careful if you choose a location that features characters – they are not allowed to be anywhere near the proposal while it’s happening, in case something goes wrong. But of course nothing will go wrong with your proposal, because you’re being smart and are planning ahead. Want to get really fancy with it? 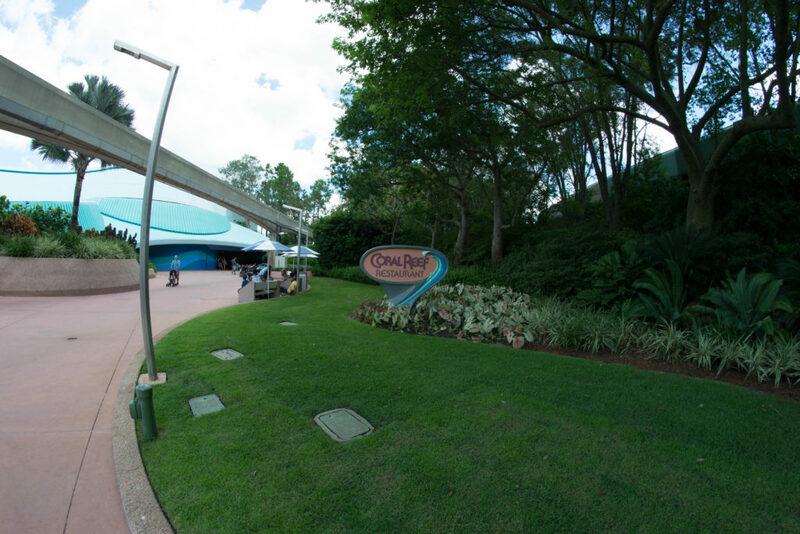 Rumor has it that if you book with Coral Reef in Epcot, you can arrange for a scuba diver to assist with your proposal, swimming by your table with the “Will you marry me?” sign. Knowing exactly where ride cameras are can be a marvelous thing. No suspicion is raised by insisting on riding your partner’s favorite attraction, and some on-ride proposals make for amazing photos. A word of caution, however: do not lose the ring! There is no guarantee you’ll be able to get it back. Tie it into the case. Use a prop ring for the photo and keep the real one tucked away for after. Wear a shirt with “Will you marry me?” and unbutton your jacket to show it during the ride. There are so many options to make sure you protect the most important piece of jewelry you’ll ever buy in your life. This last one is a classic for anyone who grew up watching Disney movies or romantic comedies – or both. 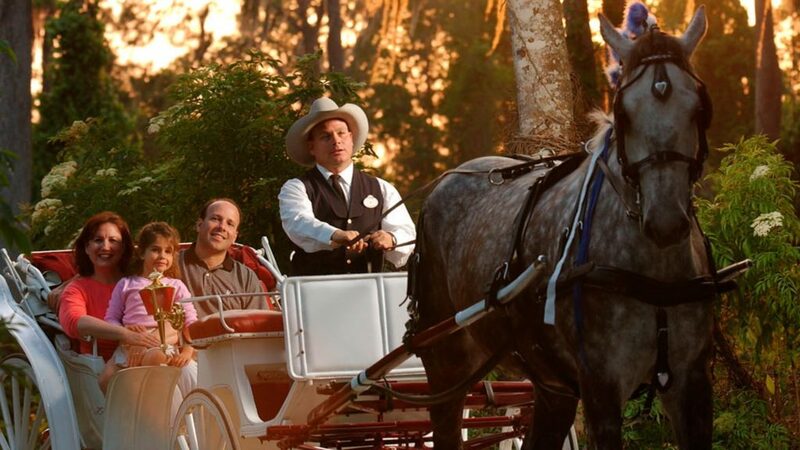 It is, of course, the horse-drawn carriage rides at Port Orleans and Fort Wilderness Resorts. Each half-hour ride takes you and your partner through a quiet and idyllic scene, perfect for another intimate proposal. Reservations are highly recommended, but the setting could not be more charming. Make your lord or lady feel like the royalty they are from the seat of their own private coach. Want to make it even more interesting? Each carriage gets decked out with lights and garlands every December, turning Christmas carriages into sleigh rides. No matter how you choose to pop the question, it is sure to be one of the most magical days of your life. 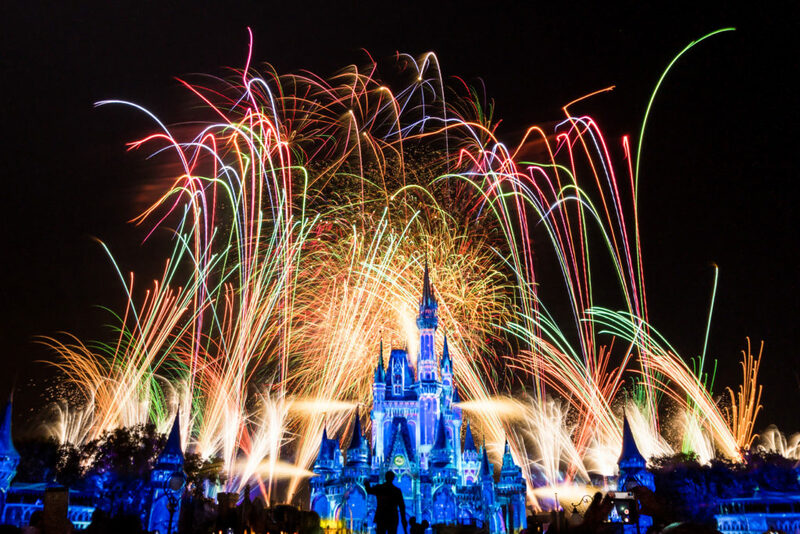 Let the joy and pixie dust of Walt Disney World keep you company, from your own Once upon a Time all the way through to Happily Ever After. 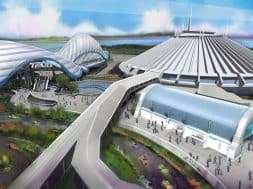 Be sure to join our WDW Community Facebook group and let everyone know how your proposal experience turned out! 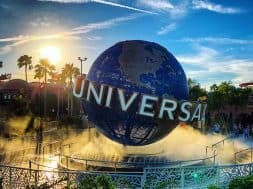 And follow Orlando Informer on Facebook, Twitter, and Instagram for the latest news and tips at Universal Orlando, Walt Disney World, and other Orlando destinations. Kaitlin Bellamy Kaitlin Bellamy has always been a storyteller. She grew up in Greensboro, North Carolina, where she discovered a passion for stage, and spent her youth performing in a church community theatre ensemble. From there, she moved to Buena Vista, Virginia, to study Shakespeare and Musical Theatre at Southern Virginia University. Through a series of life-changing events, Kaitlin then found herself in Orlando, Florida, where she now enjoys an eclectic and vibrant life as an actor and freelance writer. She has continued her education at a snail-like pace that would make molasses jealous, choosing to add Anthropology and English majors to her scholastic wishlist. She doubts whether she will ever actually finish any one of her degrees, but recently making her first book deadline gives her a small glimmer of hope. In the meantime, you can find her performing in local theme parks, narrating audiobooks from her home studio, and playing Dungeons and Dragons with her closest friends.To keep up with her adventures, feel free to join Kaitlin on any one of her social media platforms or her website.